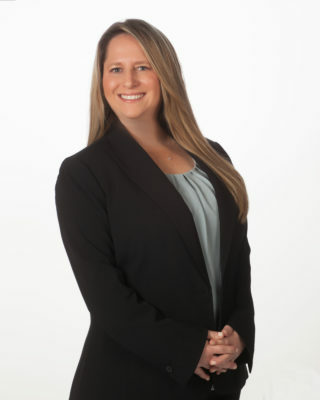 Andrea L. Pearl is an Associate Attorney with the Firm and specializes in Community Association law. She prides herself on being professional, warm, and friendly and understands that maintaining consistent communication is the key to building stronger and more successful client relationships. Ms. Pearl is passionate about the practice of law and always strives to achieve great results on behalf of her clients, whether it be in a courtroom or at a negotiating table. Prior to joining Kopelowitz Ostrow, Ms. Pearl spent nearly a decade prosecuting delinquent account collection and foreclosure actions at a South Florida law firm and has extensive experience in this area of law. Ms. Pearl earned her undergraduate degree from the University of Florida with Honors. Having a desire to live in an exciting big city, Ms. Pearl moved to Washington, D.C. where she received her Juris Doctorate degree from American University Washington College of Law and participated in the school’s top-rated clinical trial program. Following law school, Ms. Pearl practiced as a trial attorney for the 15th Judicial Circuit’s Office of the Public Defender, where she vigorously represented indigent clients in criminal cases. Ms. Pearl is admitted to the Florida Bar, U.S. District Court for the Southern District of Florida, and the U.S. District Court for the Middle District of Florida.